The legendary blues guitarist, singer, and songwriter B.B. King passed away last night at the age of 89. 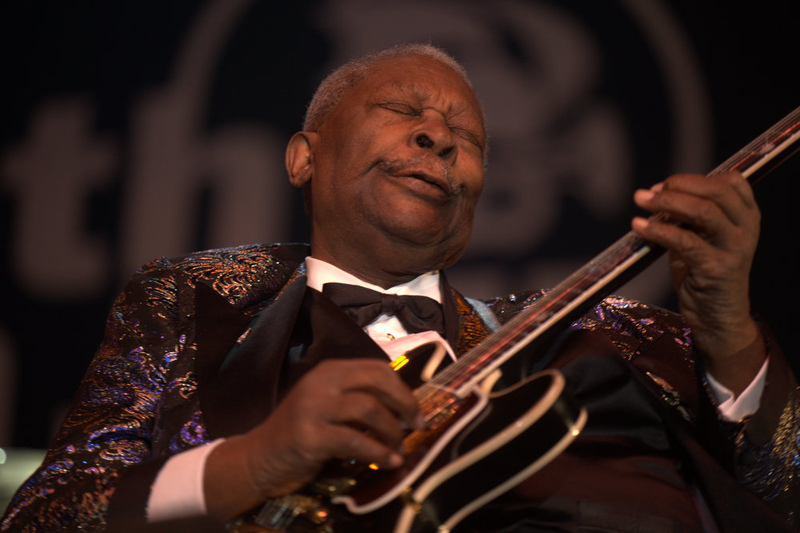 Known as “The King of Blues”, King was arguably one of the greatest guitarists and musicians of all-time, with over 65 years in the industry. He is known to have influenced many blues guitarists with his unique playing style. Here’s a video of King performing his hit, “The Thrill Is Gone” live in Africa in 1974.